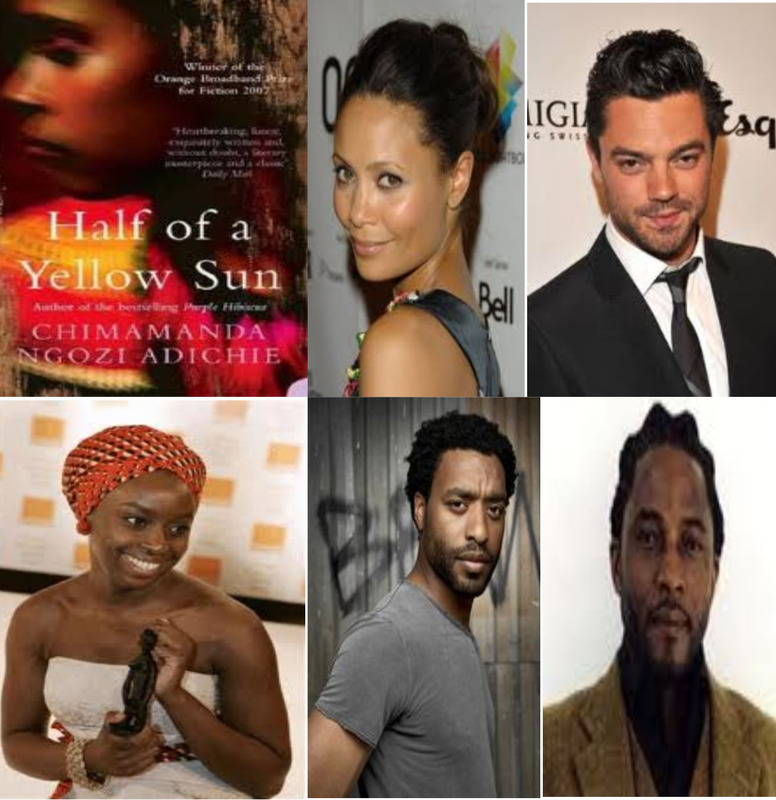 A couple of weeks ago, I read that Chimamanda Ngozi Adichie's Half of A Yellow Sun was going to be adapted into a movie. The movie will be set in Nigeria with playwright (and writer of Burma Boy, The King's Rifle and The Street to name a few) Biyi Bandele Thomas, as the Director and Thandie Newton, Dominic Cooper and Chiwetel Ejiofor as some of the cast. To say I was happy is an understatement. I have already confessed that I am a major Chimamanda Ngozi Adichie fan, but even better than that - Chiwetel Ejiofor (who I absolutely love) is going to be in it. I always get a bit apprehensive when it comes to movie adaptations of books, especially ones I love, if the essence of the book is not captured fully. 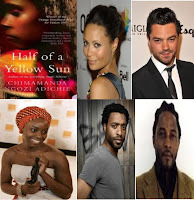 I know Half of A Yellow Sun has already had some controversy with the casting of Thandie Newton as an Igbo woman, which I'm not going to go into in this post. That aside, I'm really looking forward to how it turns out. I might just read it again just to refresh my memory :). 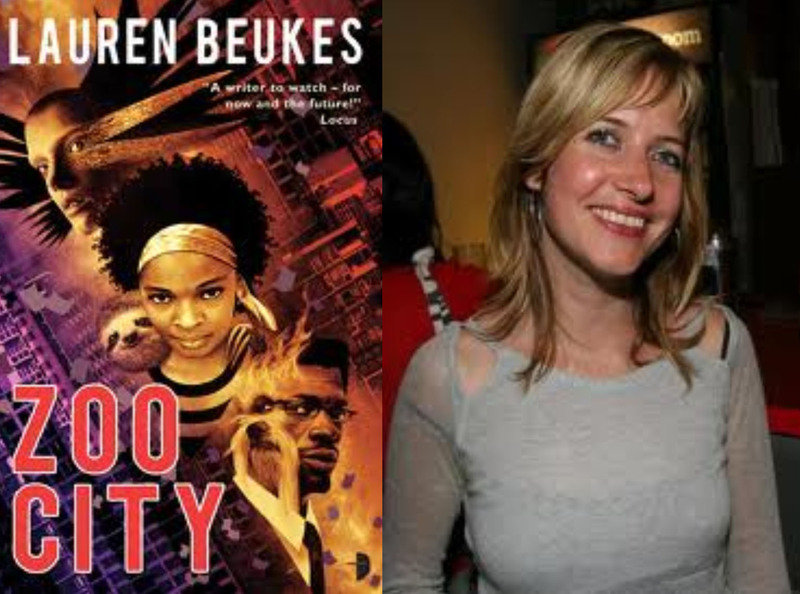 Another book being turned into a movie is South African author Lauren Beukes science-fiction novel, Zoo City, which will be produced by Helena Spring, whose movie Red Dust featured Chiwetel Ejiofor :) playing a South African politician who was tortured during apartheid. I haven't read Zoo City yet but I know it has got some great reviews and won a few awards. It also has an interesting cover. Hopefully I'd have read Zoo City before the film comes out.